Imagine a situation when you plug-in your pen drive in your system and are planning to extract some data from it. But instead of getting scanned it shows an error message like this "The disk is write protected. Remove the write protection or use another disk. The first thing to be done is staying calm and relaxing. Do not panic, as it is just a random error and no harm is done to your data. The error just signifies that the pen drive is secured with Write Protection and therefore does not entertain any changes to be made. In this blog we have suggested ways by the help of which you can efficiently remove this error and get your Pen drive in its original state. We have brought forth the reasonable answers for the query How to fix write protection errors on a usb? Have a look. Whenever the users encounter this error, the first thing that strikes their minds is-How to remove write protection error from pen drive. In this section we have brought together all the possible ways with the help of which you can resolve this error:. Check For Malwares:- Every time a pen drive is plugged in a system it should be scanned with an anti-virus. It is a mandatory task which should be done in case you are a frequent user of public systems. Different malwares and viruses travel within different systems through pen drives as these are the most commonly used portable devices. When the virus infected pen drives are plugged in the system, Write Protection error is encountered. Keep in mind to keep the anti-virus installed in your systemupdated. 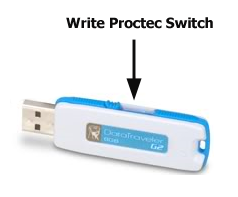 Check For Lock Switch:- Few pen drives are equipped with a small mechanical slider switch which when put on, turns the pen drive in Write Protected mode. Due to its small size, at times it can slide accidentally and can put the pen drive in the Write protected mode. Simply slide the switch back in the unlock position and see if this works out for you. If the pen drive is working properly, then this was the only problem. 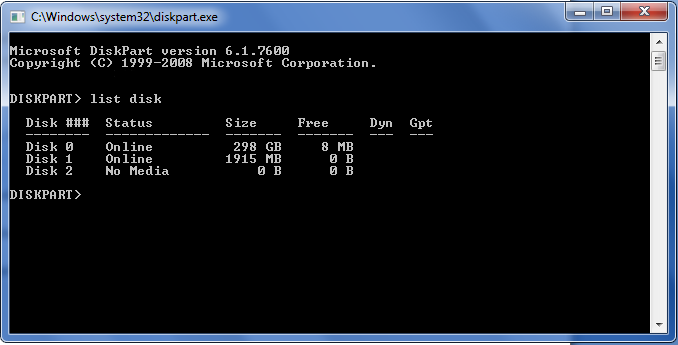 Check The Unallocated Space:- Check for the unallocated space in your pen drive. In case your pen drive is full, this can be the reason for Write Protection error. For checking it go to the Properties option when you plug-in your pen drive and see the Used and Free space in your USB drive. 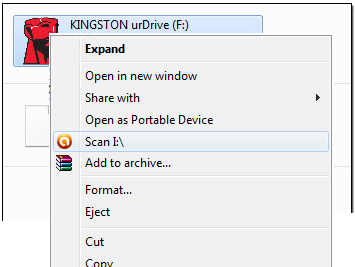 If your drive is full, then delete some of the data from the drive and then try working with it. In Start menu, type cmd in the Search bar. The command line utility will open for you. 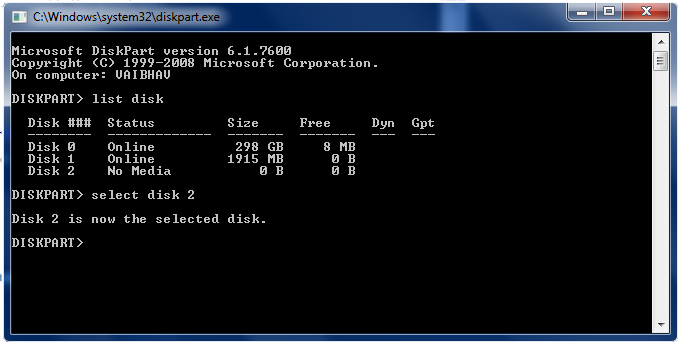 Type list disk command and enter. 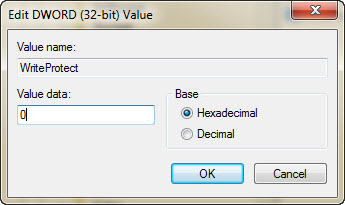 Note the number displayed in front of your pen drive if detected. 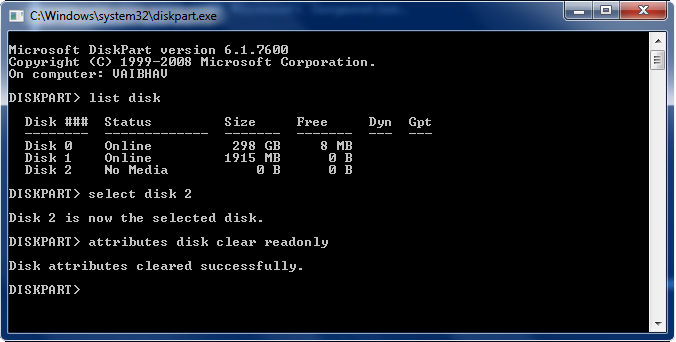 When this is done, your USB drive is cleared from the Read-Only attributethat was present on your pen drive. In the Start menu, type regedit in search bar. Click on it and select Modify option. Change the value data to 0 if set to 1. 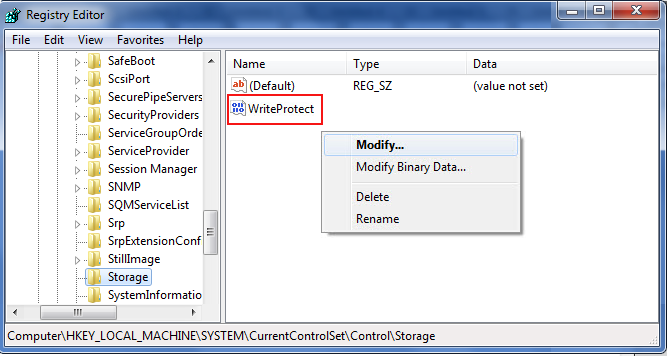 This means that the write protection error has been removed from the pen drive. Remove the pen drive and plug it again. Now the Write Protection error will not occur. 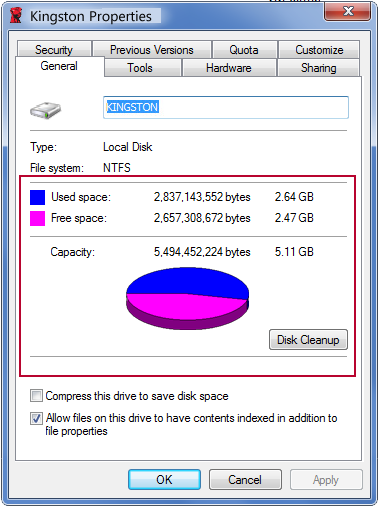 Formatting The Pen Drive:- I Consider formatting of pen drive as the last resort. 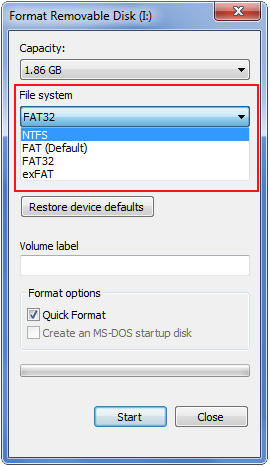 If all the above methods fail to remove the error, then try formatting the pen drive. But make sure that the entire data residing in the pen drivealready has a backup. If not so, then avoid formatting the pen drive. If you do not desire to make changes in the computer registry in order to avoid damaging your system accidentally, then the last option that you can give a try is Pen Drive Recovery software. The software extract data from the Write Protection error infected pen drive without any problem. No compromises are done with the data residing in the pen drive and will help you save a tidy amount of money. By now we do hope that your query How to remove write protection error from pen drive must have been answered.